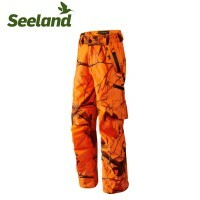 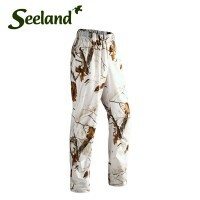 Camouflage trousers allow you to blend into your surrounding be it full concealment or for a walk down the high street. 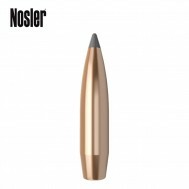 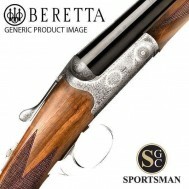 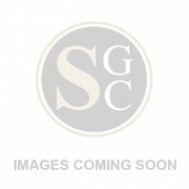 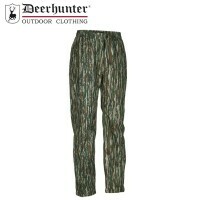 The Sportsman Gun Centre have the great camouflage clothing you're looking for to suit both your style and pocket. 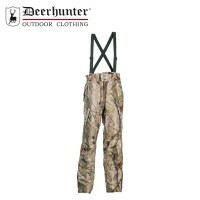 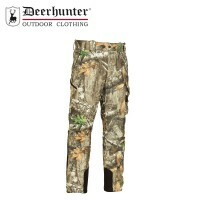 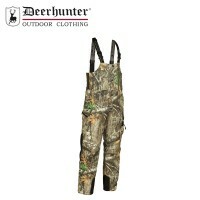 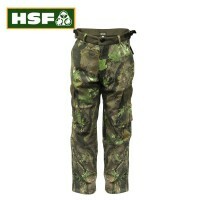 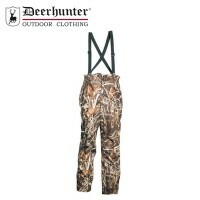 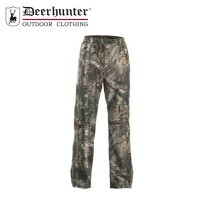 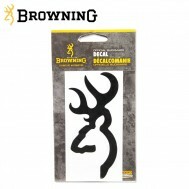 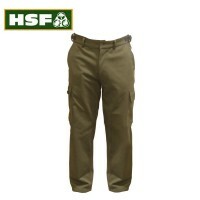 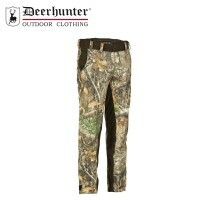 From Deerhunter to HSF The SPortsmans has the camouflage gear for you. 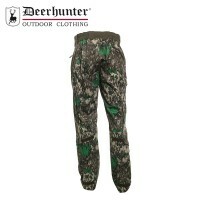 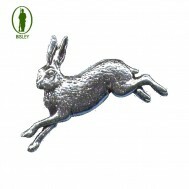 If you don't see the camouflage clothing you're looking for, we can usually source it for you and we'll always endeavour to beat any competitor's price - please call us on 01392 354 854.